Our state-of-the-art measuring devices have many different applications (photoionisation, flame-detection, thermal, photometrical etc). 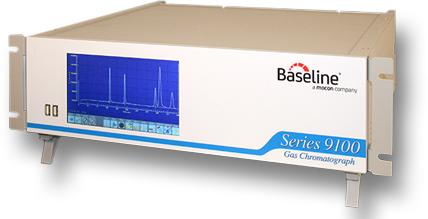 We offer both portable analysers and static continuous analysers for ambient air, soil or industrial-process analysis to provide an overall measurement (Total Volatile Organic Compounds, or TVOC) or for a specific measurement (ie, gas chromatography). For one-off needs, you can also rent our analysers by the week, month or year. We also offer contracts for performing either annual or one-off maintenance of your equipment. Contact us today to discuss your project and let us help find the best solution for your needs. Please complete the Feasibility Study form on this website to get started.